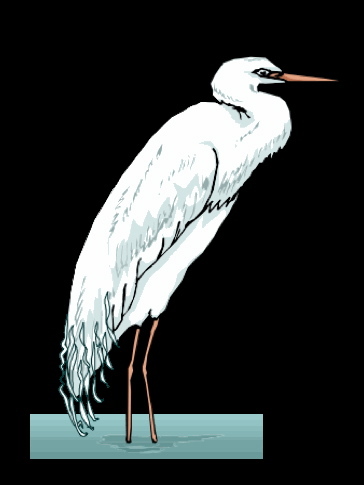 No Egrets is located in South Eastern Wisconsin and provides estate sale services in our area. With a qualified staff to properly arrange and display your entire household, protect small valuables in locked cases, and help customers with questions or just offer a hand taking items to checkout while they continue to shop. Advertising is important, and we advertise in newspapers, on-line and with our attractive road signs placed at strategic intersections in the area. Direct purchase of antiques when you are ready to sell, is another option we can discuss.